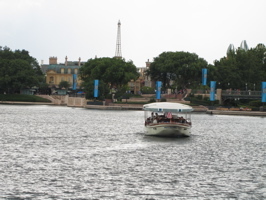 Next we headed over to Epcot to spend some time with family who are in town. 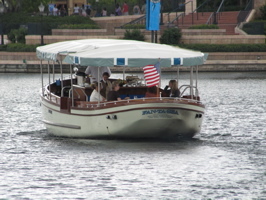 The Fant-A-Sea is a private Disney boat that is used for VIP’s and such, it was in the World Showcase lagoon yesterday (below left and right). 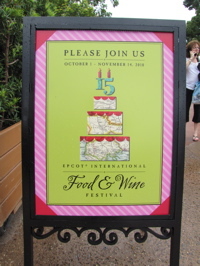 It’s hard to believe the Epcot International Food and Wine Festival is just around the corner! 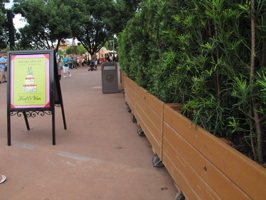 A sign (below, left) explains the work going on near Morocco in World Showcase (below, right). 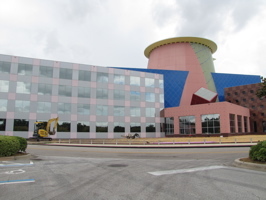 Closer to Germany, another area is set aside for the Festival (below left). 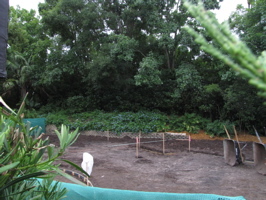 We took a quick peek over the wall (below, right) at the clearing. 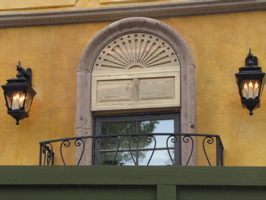 Hacienda de San Angel is set to make it’s debut in just a few short weeks! 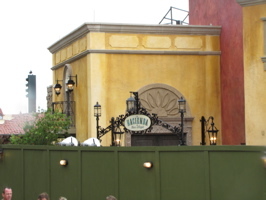 Details are being added to the exterior (below left and right), as the restaurant gets ready to open. 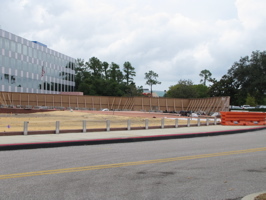 We have a recent video of the progress HERE. 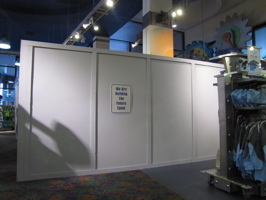 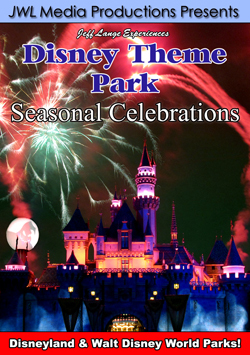 Mouse Gear is in it’s first stage of a total makeover that is set to last until May, 2011 (below left and right). 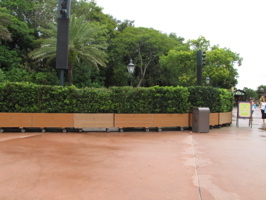 We were told that the colors are going to be brighter, and the store more “open” as displays are shortened so guests can see around the store. 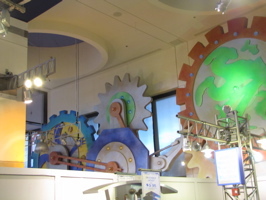 The news of it’s renovation reminded me that prior to the store being called Mouse Gear, it was the Centurium (below, left). 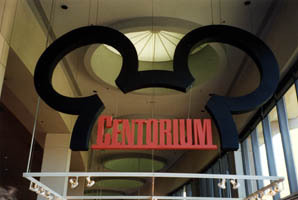 The Centurium was the Epcot version of the Magic Kingdom’s Emporium, featuring two staircases and an elevator that went to the second floor. 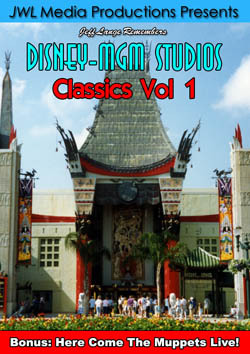 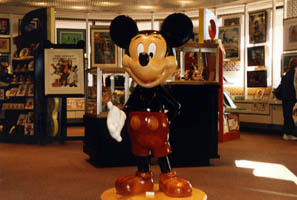 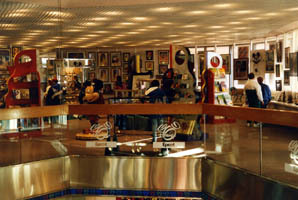 The second floor was the original location for The Art of Disney (below, right). 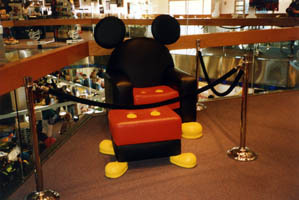 I always enjoyed walking through The Art of Disney and dreamed of owning some of the pieces – like this giant wooden Mickey Mouse (below, left) or this unique, custom built Mickey Mouse chair with ottoman (below, right). 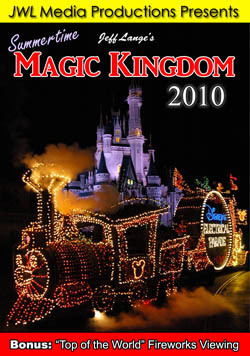 I look forward to seeing what the future holds for Mouse Gear.